Maui Garage Doors, Inc.: Door Won't Open? Check the Springs. Door Won't Open? Check the Springs. 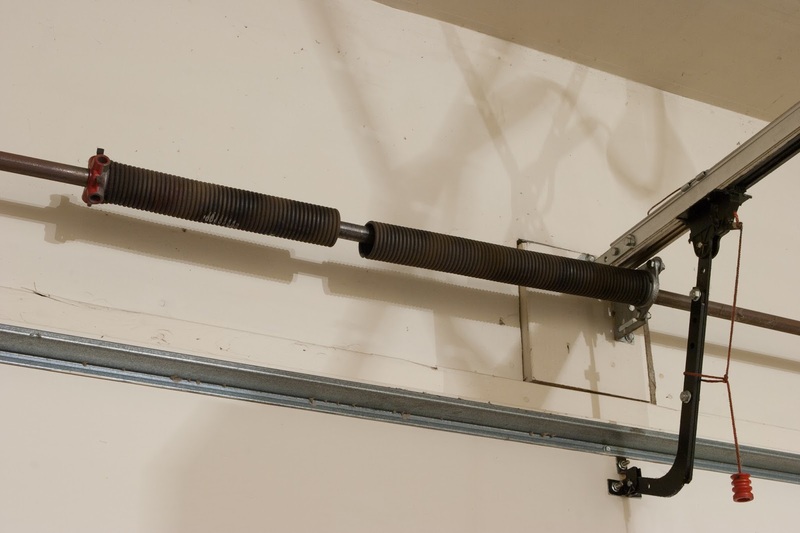 On any given day, we receive at least one call for a broken torsion spring - the unsung and unknown heroes of the residential garage door that do nearly all of the heavy lifting when you open or close your garage door. Because the torsion spring doesn't typically shatter into pieces when it breaks, it's not immediately obvious that it's the cause of the malfunction, but the signs are easy to spot: the door only opens a few inches (if at all) before shutting; the door is very heavy and maybe even impossible to open manually; and finally, the visible break or crack in the springs coiling. A story we've heard on too many occasions is that of someone hearing a loud BANG, unable to place the source of the noise, only to later discover that they can't get their garage door open. Invariably, their torsion spring has snapped in one or multiple places, and due to the tremendous, necessary pressure wound into the springs, it makes a loud noise. In addition to the inconvenience of a broken spring, old or rusted springs can create a safety hazard for children, pets, or adults that may be playing near or passing under a partially open door. Ever wonder how a 1/2 or even 1/3hp motor can open and close a heavy door, or how you can manually open it without too much effort? We're all superheroes to some extent, but the truth is that the torsion springs are doing the majority of the work, and when they snap, the full weight of the door can come crashing down. For this very reason, checking and properly lubricating your springs is always on our checklist during service calls. Unfortunately, you can never know when exactly a spring will snap, but routine maintenance and replacement of visibly worn springs is a great way to potentially avoid injury and any added repairs from the door slamming shut. 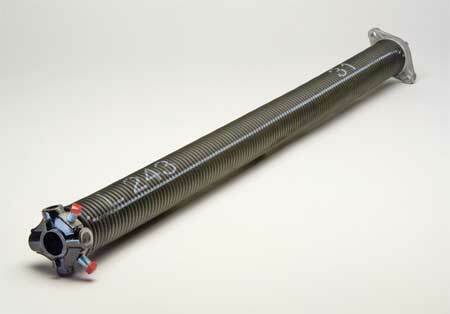 Much like each model of garage door is slightly different, torsion springs are made specific to the dimensions and weight of each garage door. 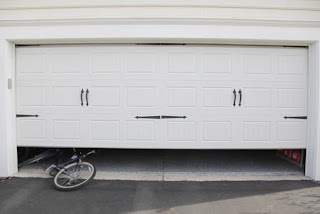 Maui Garage Doors keeps a large selection of the most common sizes in-stock for same-day replacement, but even if we don't have your specific spring in stock, in nearly all cases we can get you up and running that day with a temporary fix. We stock and order only the best springs, and as a result we're able to offer every spring we replace with a three-year warranty. Due to the pressure of the spring and the dangers involved in installing, it is also very important to only have these installed by a professional. Have a broken spring or want to preemptively replace an old rusty pair? Throughout the month of October, we're happy to offer $20 off a single spring replacement and $40 off the cost of a double spring replacement. Call 871-8888 today to schedule your next service appointment! One of our professional service technicians will take a good look at your springs and inspect the rest of your door's hardware as well.